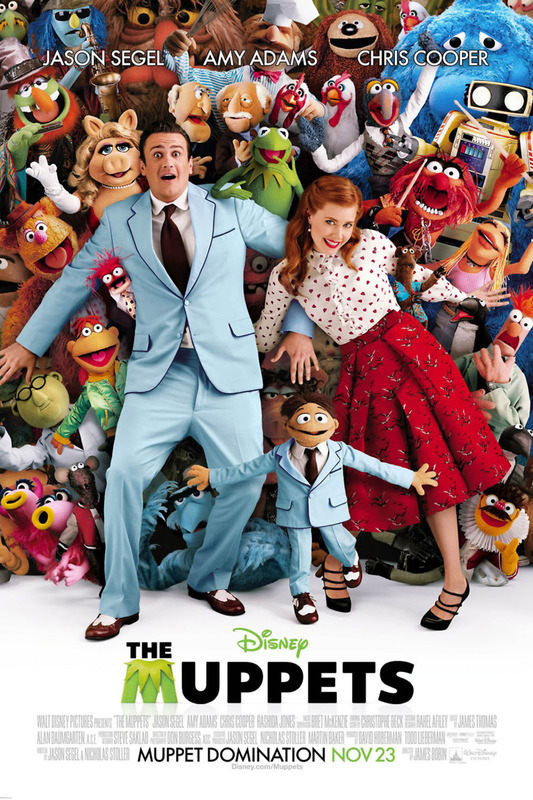 The Muppets DVD and Blu-ray release date was set for March 20, 2012. The despicable oil tycoon Tex Richman learns that there is oil under the iconic Muppet Theatre, and he wants to destroy the theater so he can drill for it. The Muppets have been disbanded for years, but three Muppet fans want to bring them back together to put on a fundraiser to save Muppet Theater. However, the three Muppet fans will have a tall task to bring the Muppets back together. They are spread out all over the world, and many of them want nothing to do with their past as a Muppet due to all of the painful memories. Now, it is a race to see if the Muppets can get back together in time to put on a dazzling show that will save the day.